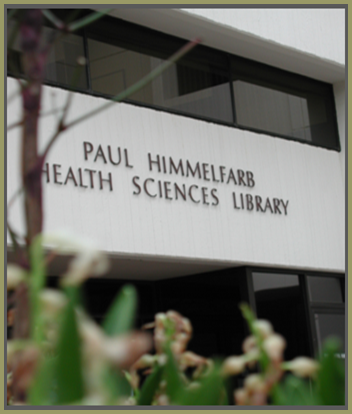 Himmelfarb Library is located on the Foggy Bottom Campus in Ross Hall on the first floor. Ross Hall is adjacent to The GW Hospital and the Foggy Bottom Metro stop. 247/7 with modifications during GW breaks and holidays. 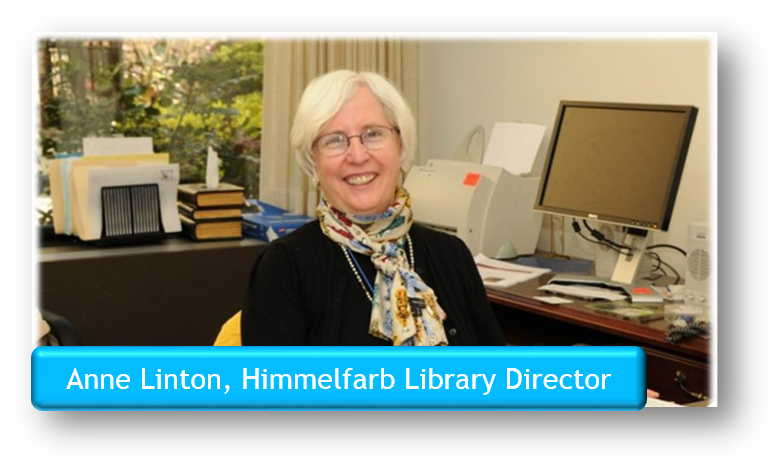 On behalf of the entire Himmelfarb Library staff, I would like to extend a warm welcome to all faculty in the School of Medicine and Health Sciences, the Milken Institute School of Public Health and Health Services, and the School of Nursing. Himmelfarb Library and the George Washington University offer a number of key resources to support your teaching needs. This research guide was compiled to help you make full use of these resources. Bookmark it and refer to it whenever you have a question about teaching resources. The guide covers everything from copyright policies and online reserves to how to use BlackBoard and create online content in Camtasia. The Library staff looks forward to supporting your educational needs in the upcoming months. We also welcome your input! You may contact me at 202-994-1826 or alinton@gwu.edu. I look forward to hearing from you.